Welcome to The Pink Palace! World famous hotel and hostel located in Corfu, Greece. Welcome to The Pink Palace! 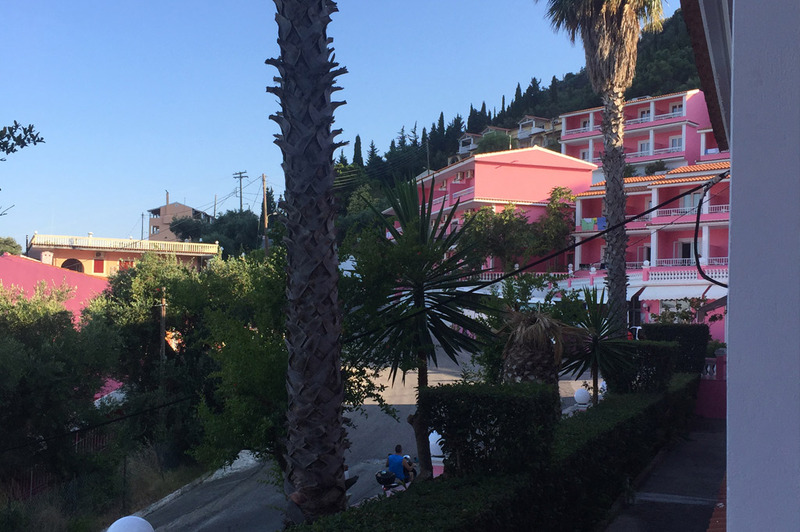 world famous hotel and hostel located in Corfu, Greece. Summer 2017 has kicked off to a great start, but you’re in luck… we still have plenty of availability for you to come stay! When you book at The Pink Palace, you’re more than a guest… you’ll become part of a community and we will show you an amazing time! 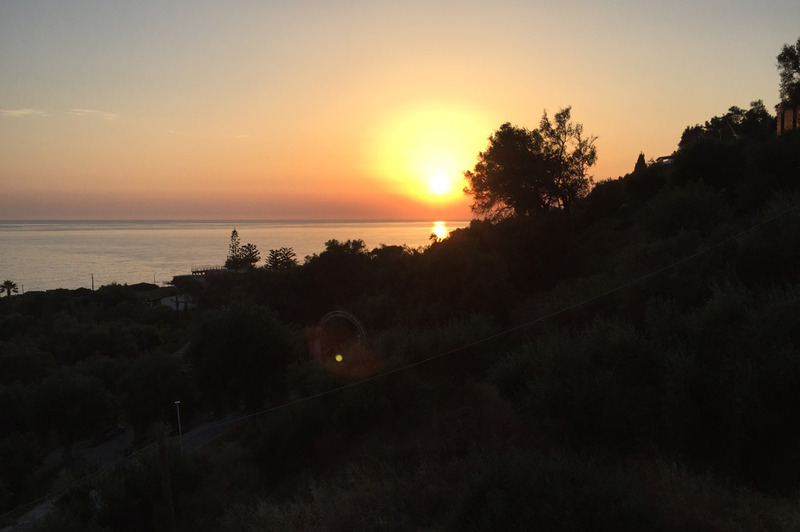 Located on the beautiful coast of Agios Gordios Beach, we provide you with exceptional hostel accommodation with breakfast and dinner included at an affordable price. 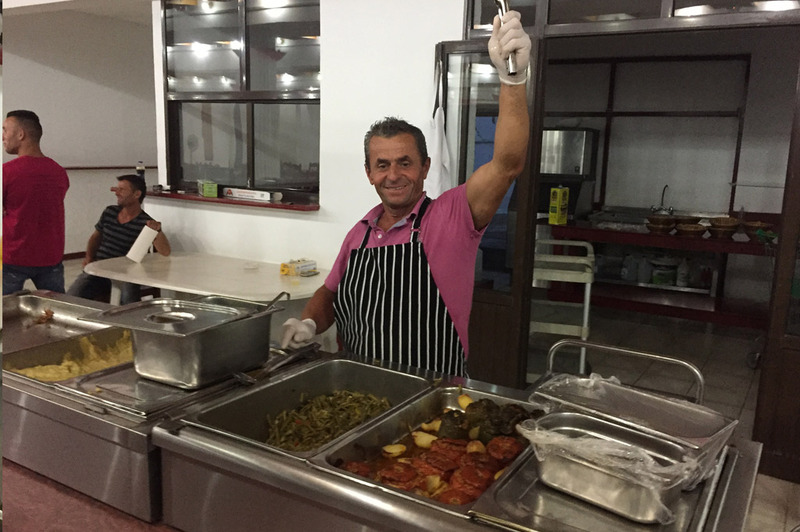 Our staff is warm and welcoming and we aim to please! Offering daily excursions and nightly events, you’ll never be bored when you stay at The Pink Palace. Every morning we offer a buffet breakfast. You’ll sit and meet new friends and our staff tells you what’s on at the palace that day. 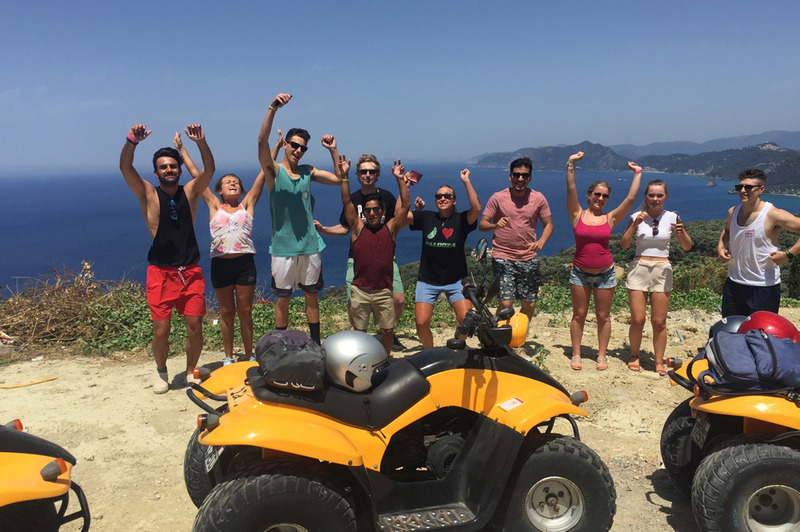 Sign up at reception by 11am and join your group for one of four excursions: Quad Safaris, Kayak Safaris, Corfu Town Tours, or the notorious Booze Cruise. These guided tours are the perfect way to see hidden gems such as caves and secluded beaches around Corfu while you mingle with travellers from around the world. 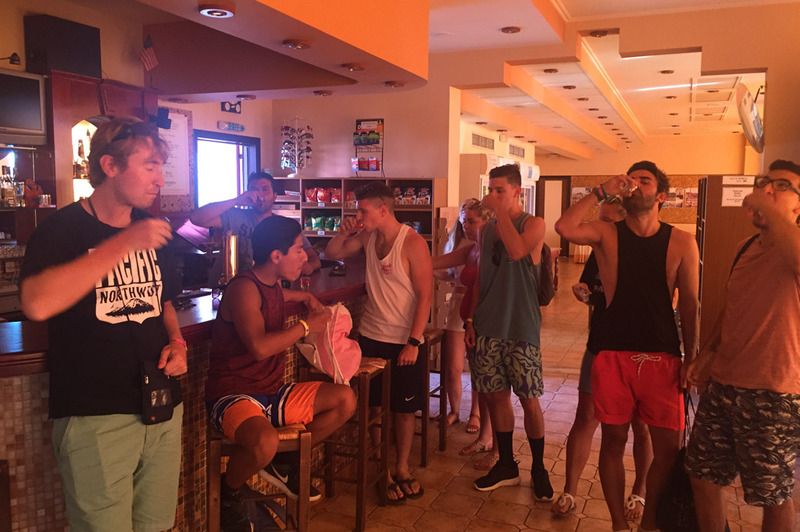 We are not just an ordinary hostel and beach resort… we’re the experience of a lifetime! Down at the beach bar we serve a lunch menu from 12-5pm, with delicious burgers, salads, pitas, and Greek plates. Dinner is served each night from 8:30-9:30pm in our Palladium Restaurant… what’s on the menu? Come and find out! 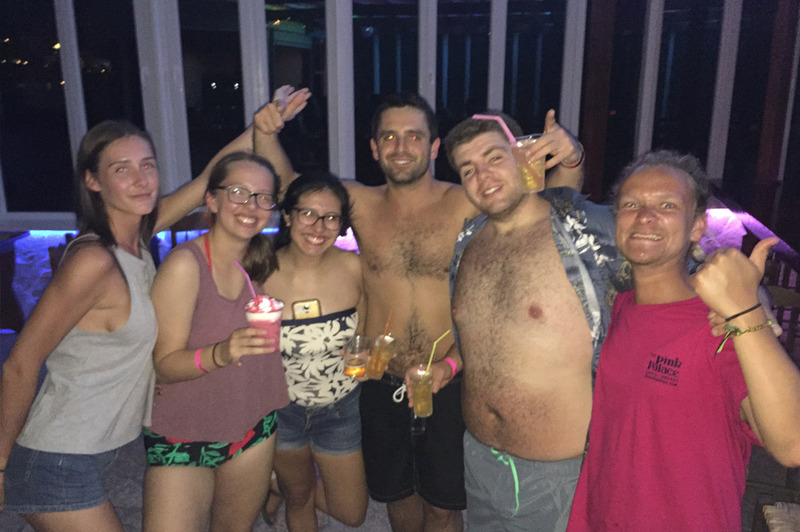 After dinner we have nightly parties at the Beach Bar and The Palladium Nightclub. Have you heard of our famous Toga Parties? Sign up, grab a pink toga, and we’ll see you on the dance floor. We keep our guests happy and entertained at all times, creating a one-of-a-kind contagious energy to help you make memories of a lifetime.